Unfortunately in the golf industry and golfers, courses are closing permanently everywhere. That appeared to be the case in 2017 for Legacy Golf Club, a longtime Las Vegas golfer favorite. New owners closed the course on July 3 but a strict deed was enlisted and the course re-opened soon thereafter and is now enjoying a resurgence under the new ownership and also the management of Elite Golf. Conditions have improved, much needed maintenance and other projects have been completed and a new future is unfolding for golfers and surrounding residents. Club members associations have returned a new vibe is in play. Legacy has played host to major junior tournaments, celebrity events and U.S. Open qualifiers and features holes that meaner through Grand Legacy and other upscale neighborhoods. 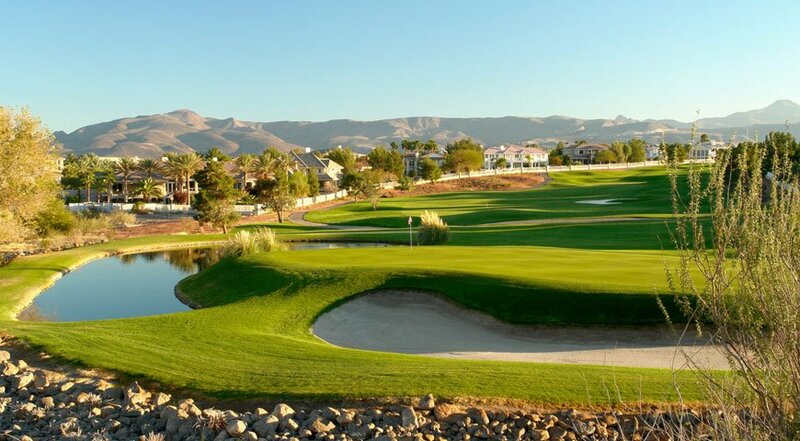 Legacy is a par 72, Arthur Hills design located in the heart of Green Valley, a master-planned community located in Henderson, a suburb of Las Vegas. Opened in 1989, Legacy has always been one of the most popular courses in the area and has hosted American Junior Golf Association tournaments (including a year when Tiger Woods played) and U.S. Open qualifying tournaments. The Legacy, a links-style course that winds through several upscale neighborhoods, features unique holes and configurations including the “suits” hole. The par 3, 193-yard, 10th hole features each tee box design as a suit in a deck of cards and is a popular spot for visiting and local players. The Devil’s Triangle is not only memorable but challenging. 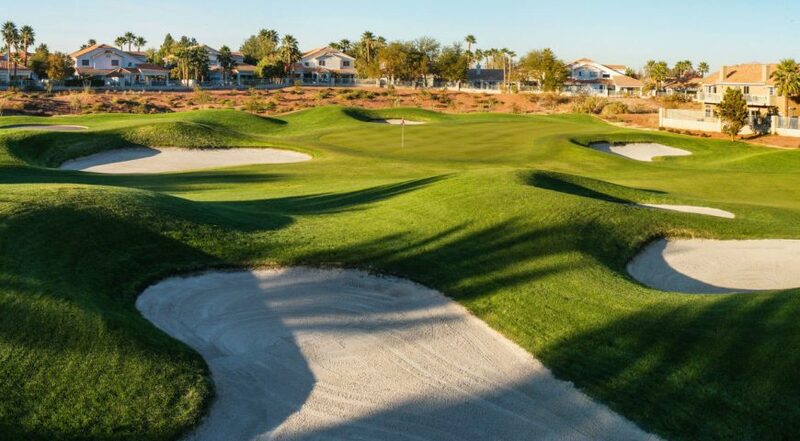 It begins with the long par 4, 444-yard, 11th hole and culminates with the potentially drivable able par 4, 324-yard, 13th hole that is played to a small green guarded by an arroyo to the left and bunkers in front and right. A birdie or triple bogey are both in play on this dastardly and tantalizing hole. Sandwiched between 11 and 13 is the par 4, 381-yard, 12th, a dogleg left that offers big hitters a chance to cut the corner and shorten the hole. Stay close for additional Legacy information and other news.